People born between September 23 and October 22 come under the zodiac sign Libra. These individuals are characterized by personality traits such as diplomacy, charm, idealism and easy going nature. Symbolically represented by the Balance, Libra stands for grace and tact in whatever he does. On the other hand, there are some negative aspects of their personalities too, as they can be indecisive, self-indulgent, flirtatious and easily influenced by others. Astrology recommends gemstones to be worn by people of different zodiac signs to bring improvements in their lives, in terms of good fortune as well as well being. Different systems of astrology derive the lucky gemstones for individuals, based on diverse logics and assumptions. 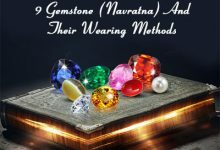 Here, we will throw light on the gemstones recommended for Libra personalities, by both Western and Vedic astrological systems. 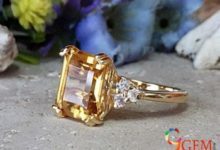 Western astrology works on the assumption that all the persons born under the same zodiac sign are bound to possess similar personality traits and are likely to derive astrological benefits from similar types of gemstones. These gemstones are arrived at on the basis of their abilities to transmit the cosmic energies of the planets related to the zodiac, in the wearer. For instance, Leo is an Air sign, ruled by the planet Venus and its lucky color is indigo blue. The gemstones recommended for this particular sign as per Western astrology include coral, jade, emerald, carnelian, agate, and smoky quartz. Some other astrologers suggest Librans adorn opal, moonstone, sapphire, peridot or lapis luzuli for maximum benefits. Western astrology works on the logic of suggesting similar stones for all the people falling under the same zodiac. 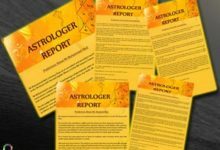 Conversely, Vedic astrology, which is a much more specific and precise in nature, treats each person as a separate individual, rather than putting millions of people born within a given time period in one vast category. The reasoning behind this is that if two twin children, who are born on the same date at the same place and have the same parents, can differ in every aspect just because they are born a few minutes apart, then how can two persons born at the same time in two different parts of the world be same in terms of character or fate, let alone millions and millions of people having the same zodiac sign! If you follow this approach, it will be absolutely wrong to wear a gemstone just on the basis of your zodiac sign, as it may not be suitable for you and may actually do you more harm than good. 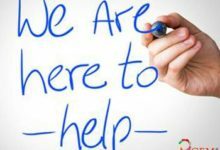 The better way is to consult an astrologer with your date, time and place of birth and have a proper horoscope charted out, on the basis of which he can recommend the best stone for you. 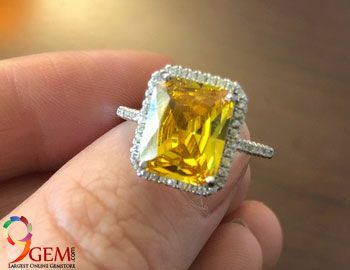 For this purpose, you can get in touch with an expert at some reputed sites such as 9Gem.com, where you can learn about the gemstones which will bring the best benefits for you. Tourmaline and Opal considered as the birthstone for October month. 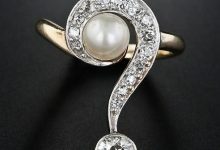 But if you are going to wear a stone for astrological gains then you need to consult with astrologers. 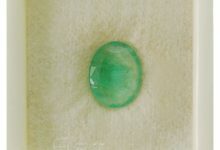 Please visit any expert astrologer and take gem recommendations. 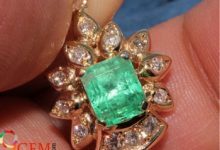 Tourmaline is the modern October birthstone. Opal is the traditional October birthstone. For astrological gem recommendations, please consult with the expert astrologer. He will check your birthchart for the gem recommendations. As per the U.S Culture: Opal & Tourmaline and Vedic Culture: Red Coral. 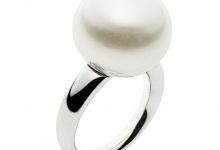 We still recommend to consult with an expert astrologer before wearing any stone. Stone recommendation may change as per the position of planets in the birth chart.